I enjoy being an advocate for my clients and helping them maneuver through the court system to efficiently resolve the issues they are facing. Laura Ford Rose focuses her practice on employment, general, and commercial civil litigation. She represents clients in federal court litigation and has presented oral argument before the Fifth Circuit Court of Appeals, winning affirmation of a favorable judgment received at the District Court level. She also practices in state court and before the Mississippi Workers’ Compensation Commission, and she has been involved in litigation that resulted in a favorable judgment for clients at the state appellate court level. Laura represents business clients in a variety of industries regarding employment, premises liability, personal injury, workers’ compensation, product liability, and tort claims, as well as contract and other business disputes. She also advises and represents school districts and financial and educational institutions, and she handles estate probate matters. Before practicing law, she was a Presidential Scholar at Mississippi College and Dean’s Scholar at Vanderbilt University Law School, and she served as President of the Vanderbilt University School of Law Honor Council. Laura also worked as a summer clerk for the Tennessee Supreme Court and served as an Associate Justice on the Moot Court Board at Vanderbilt and was a member of Vanderbilt's Philip C. Jessup International Moot Court Competition team. While at Mississippi College, she was a member of the Student Senate and an active volunteer with community service organizations such as Habitat for Humanity. Laura is a regular seminar speaker for the National Business Institute. She has presented on a range of topics including Useful Discovery for Trial, Dealing with the Troubled/Troubling Employee, and Preserving and Protecting the Integrity and Authenticity of Electronically Stored Information. Laura grew up in middle Tennessee before settling in Mississippi. She currently serves as a volunteer with the Mission First Legal Aid Clinic and as the Secretary for the Central Mississippi Chapter of the Christian Legal Society. 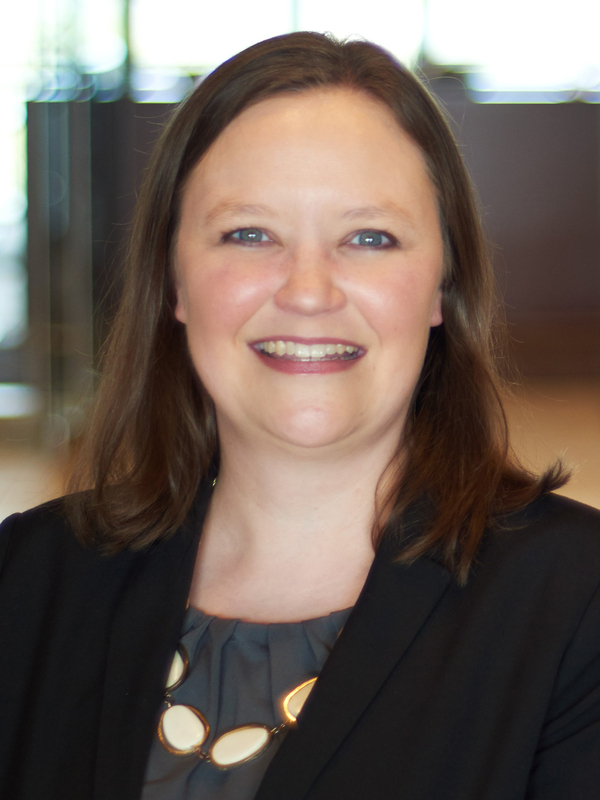 Laura is a member of the Mississippi Bar Association, Capital Area Bar Association, Madison County Bar Association, Clinton Chamber of Commerce, Christian Legal Society, Speaker for National Business Institute.